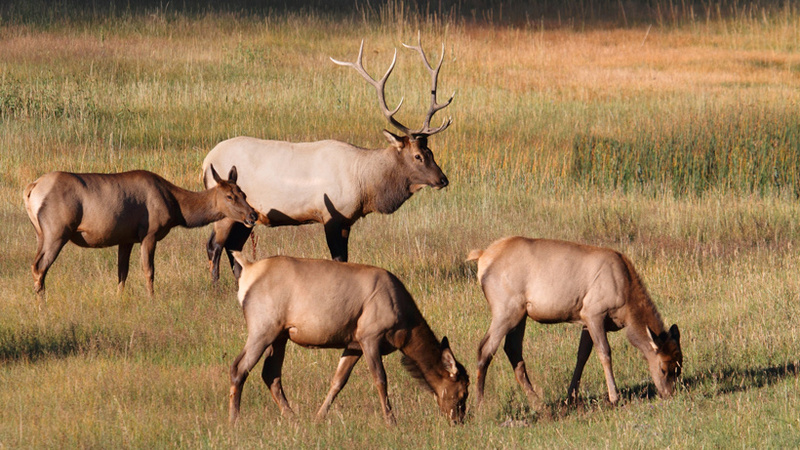 A new disease has been confirmed in an elk harvested near Whitebird, Idaho last year. This is the first confirmed case of Treponema Associated Hoof Disease (TAHD), a disease that “is caused by a spirochete bacterium that cases hoof abnormalities and lameness in elk,” in the state, Local News 8 reports. Previously found in elk within Washington and Oregon, the disease is not widespread yet; however, the Washington Department of Fish and Wildlife is working on a study at Washington State University (WSU) to understand more about TAHD and its impact on elk herds. Biologists do not know for sure how the disease is transmitted between animals or where it actually originates. 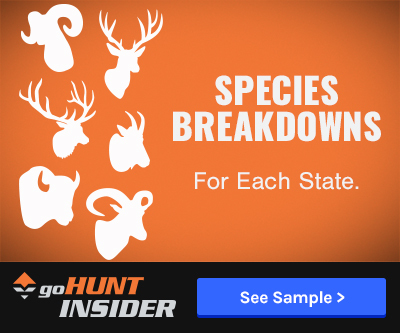 Samples from the Idaho elk were sent to researchers involved with the project for “definitive diagnosis and testing,” according to Local News 8. 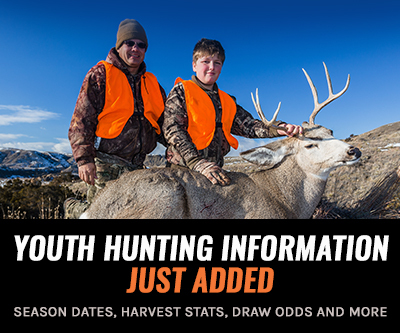 While TAHD is not currently affecting domestic livestock, the Idaho Fish and Game Department is also working with the Idaho State Department of Agriculture. The first case of TAHD was confirmed in Washington in 2000 and, in 2014, was also discovered in Northwest Oregon, according to Local News 8. IDFG did not believe the disease was even in the state until this recent elk harvest. Because of this, IDFG plans on monitoring TAHD more closely and asks that anyone who sees an elk that has trouble walking or odd-shaped hooves to contact the agency here or by calling IDFG’s Wildlife Health Laboratory at 208-939-9171.